This year in the United States, an estimated 255,180 new cases of breast cancer will be diagnosed. That includes more than 5,500 cases in Tennessee alone. But along with being common, breast cancer is also very treatable. When someone is diagnosed with breast cancer, there are multiple treatment options available, including chemotherapy, hormone therapy, surgery, and radiation therapy. In many cases, treatment requires weeks of therapy and recovery. But a relatively new therapy is changing that. Breast cancer survivors know the difficulty of a long march through up to six weeks of radiation therapy following breast surgery. Now, thanks to innovative treatments available at Erlanger, the journey to health can be as short as five days, with significantly less discomfort and fewer side effects. How is that possible? 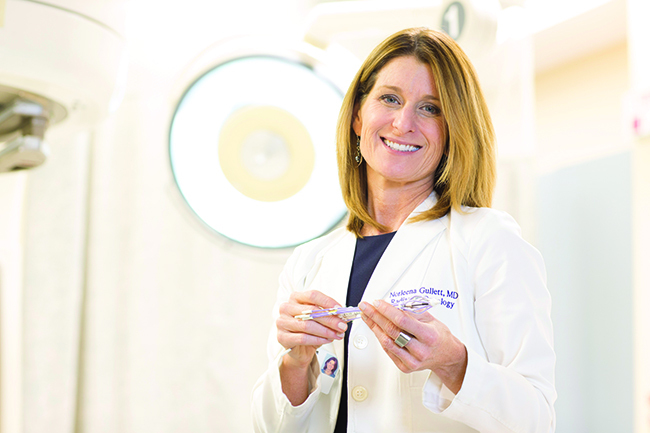 Norleena Gullett, MD, radiation oncologist at Erlanger, was the first in the greater Chattanooga area to use an advanced form of therapy called SAVI® Brachytherapy. 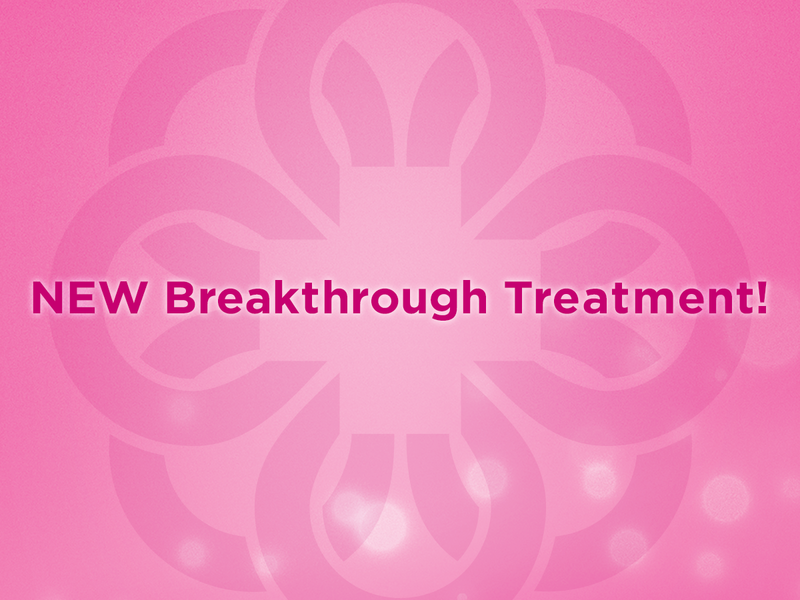 This advanced treatment option allows a patient to start breast radiation treatment on Monday and finish the following Friday afternoon. Treatment for breast cancer has come a long way. As recently as the 1980s, the standard for breast cancer treatment was a mastectomy — surgical removal of the entire breast, muscle, and lymph nodes. Doctors now often use breast conservation therapy (often called lumpectomy), which allows a woman to keep her breast and still be cured of cancer. A surgeon removes just the “lump,” and women receive radiation to kill any remaining cancer cells in the breast. 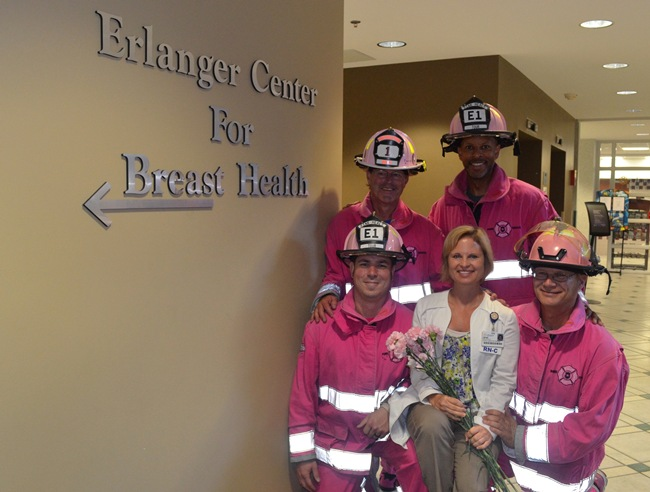 Surgeons at Erlanger are trained in minimal-access breast surgery, which uses smaller and fewer incisions during the procedure. Radiation is a critical component of breast conservation therapy. 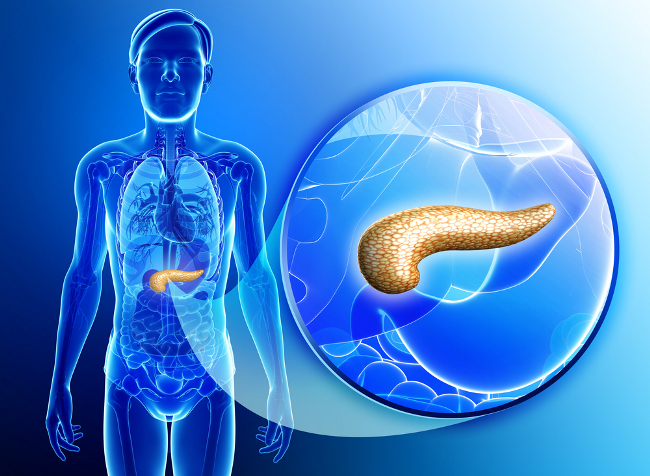 Typically, treatments are given daily for four to six weeks. Common side effects include fatigue, redness and even blistering of the skin. Dr. Gullett uses the SAVI applicator to target radiation only to the affected area, killing any residual tumor cells while avoiding healthy breast tissue. Not only is Dr. Gullett able to spare breast tissue from radiation, but the patient’s chest, lung and heart also avoid the toxic doses typically endured with conventional treatment. With SAVI, a small bundle of catheters is inserted into the cavity where the surgeon removed the tumor. Once inside, the catheters expand to conform to the individual’s anatomy — making SAVI possible for women with small or augmented breasts. Different levels of radiation can be delivered through each catheter — ensuring maximum effectiveness while avoiding damage to other organs. Treatments are given twice a day for five days, and the catheters are removed on the fifth day. Many women appreciate the convenience of SAVI with minimal downtime and fewer side effects. Most patients resume their daily activities the next Monday after treatment. Dr. Gullett’s goal is to get her patients back to “normal life” as soon as possible. SAVI Brachytherapy isn’t an option for all breast cancer patients. But for those who are candidates, it can make a world of difference. Watch Brenda’s story. For more information, call (423) 778-7485.